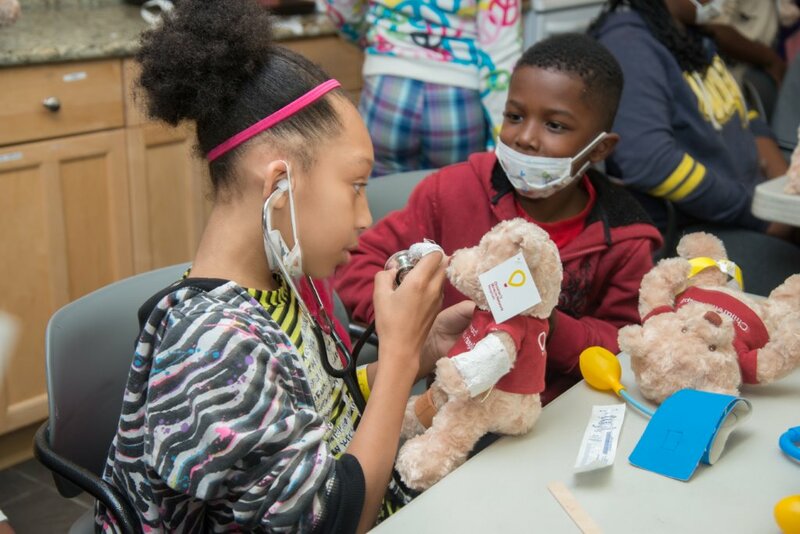 As in many cities across the country today, Detroit no longer has a “Jewish hospital.” Most fortunately, however, the legacy of Sinai Hospital is alive and well, living today through the work of The Jewish Fund. It’s been 18 years since the sale proceeds from Sinai Hospital established The Jewish Fund – a foundation conceived to support and promote the health and well being of the whole community through thoughtful, purposeful grantmaking. Repair the World, Kids Kicking Cancer, City Year Detroit, Starfish Family Services, Authority Health’s Nurse Family Partnership, Summer in the City, JARC, Forgotten Harvest, Isaac Agree Downtown Synagogue, Jewish Federation, Jewish Family Service, Hebrew Free Loan, JVS, JCC, Jewish Senior Life, Kadima, Tamarack Camps, Hillel of Metro Detroit, Friendship Circle . . . these are but a random sampling of the hundreds of organizations that have touched thousands of lives thanks to grants from The Jewish Fund over those 18 years. Dedicated to life. 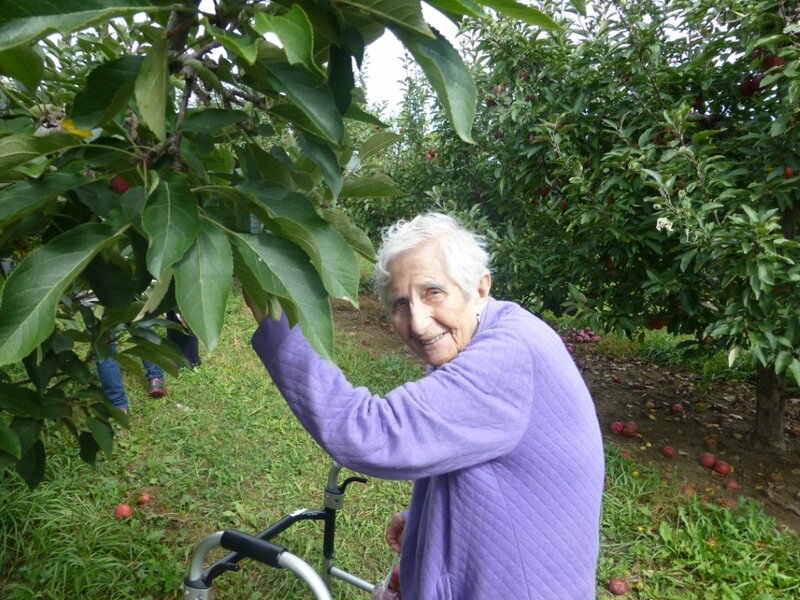 Dedicated to the health and well being of older and frail adults, the Dorothy & Peter Brown Jewish Community Adult Day Care Program is a past recipient of The Jewish Fund’s Robert Sosnick Award. We live in extreme times. In her opening remarks at the Annual Meeting held in November, Margo Pernick, Executive Director of The Jewish Fund, said it best for all in attendance when she reflected, “The number 18 is often associated with the Hebrew word chai which translates as life. We have come to witness the fragility of life on a regular basis, through international and local outrageous acts on one extreme to the sorrow-filled taking of one’s own life by a growing number of teens on another extreme. 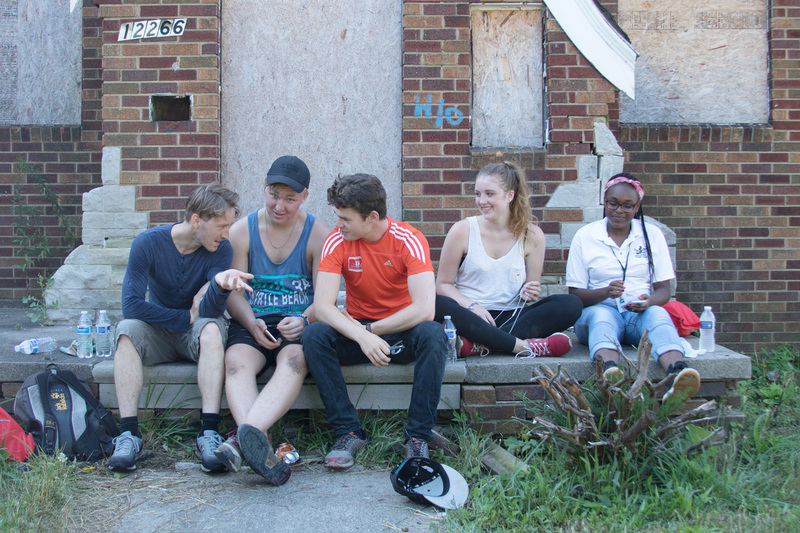 Follow the funding to the foundation’s grantees and you will meet the most wonderful, hardest-working, community-minded people in all of Detroit. Of special note are the recipients of the Robert Sosnick Award of Excellence, bestowed each year to an organization that represents “the ideals, the innovation, the collaboration and the impact that were the hallmarks of Mr. Sosnick’s leadership and vision” in helping to establish the foundation. This year’s recipient of the Robert Sosnick Award is Hebrew Free Loan in recognition of Project HEAL, an interest-free loan program developed in 2010, and still going strong to support access to medical and dental care for vulnerable members of the community. As past Robert Sosnick Awardees consistently demonstrate, capacity-building grants from The Fund have an impressive track record of helping agencies grow their donor support, as well as to improve their organizational structure. 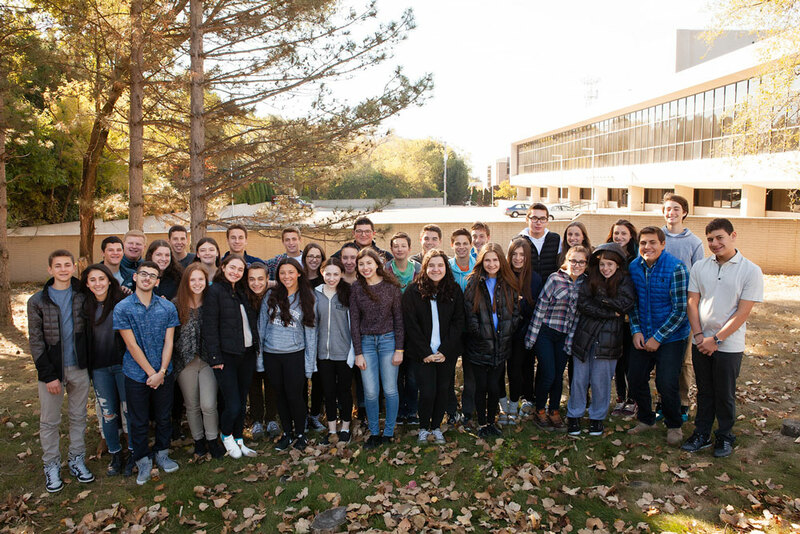 The Jewish Fund 2015 Teen Board: standing strong, 30 remarkable students strong. Ahead of the curve in the growing trend of teen philanthropy, The Jewish Fund launched the first Jewish Teen Board in the state of Michigan with tremendous success. Last year, 29 high school students committed themselves to learning about community needs, how to assess grant proposals and make allocations based on consensus-based decision making. The year-long program engaged Jewish youth from throughout metro-Detroit with diverse religious affiliation and community involvement. And the results were impressive. The teens awarded four grants totaling $50,000 to JARC, Ruth Ellis Center, Starfish Family Services and The Guidance Center. Given the level of interest demonstrated by the teens, The Jewish Fund has developed a second year teen board and expanded leadership opportunities, along with an alumni program to further the impact of this experience.